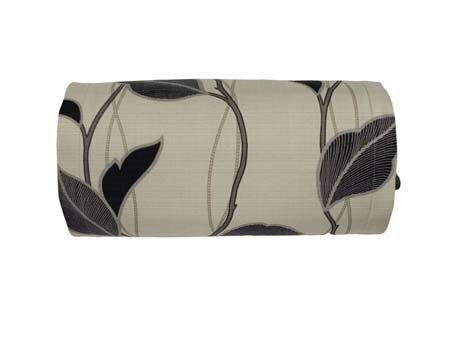 Vine print with darker leaf print on the ends. 17" x 8". Zippered. Filling 100% polyester. By Thomasville Home Furnishings. Manufacturer UPC is 013864106719.